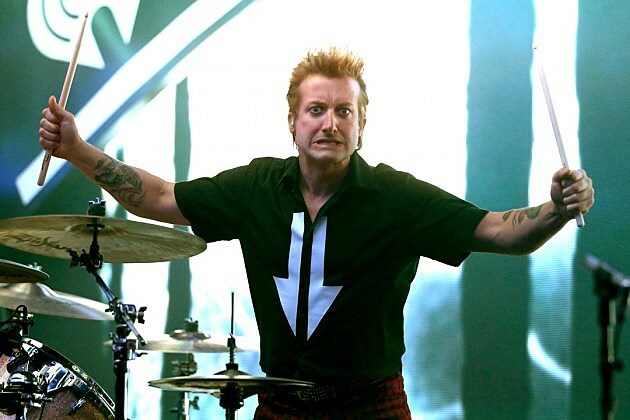 Green Day drummer Tre Cool is making the most of the band’s current time off. 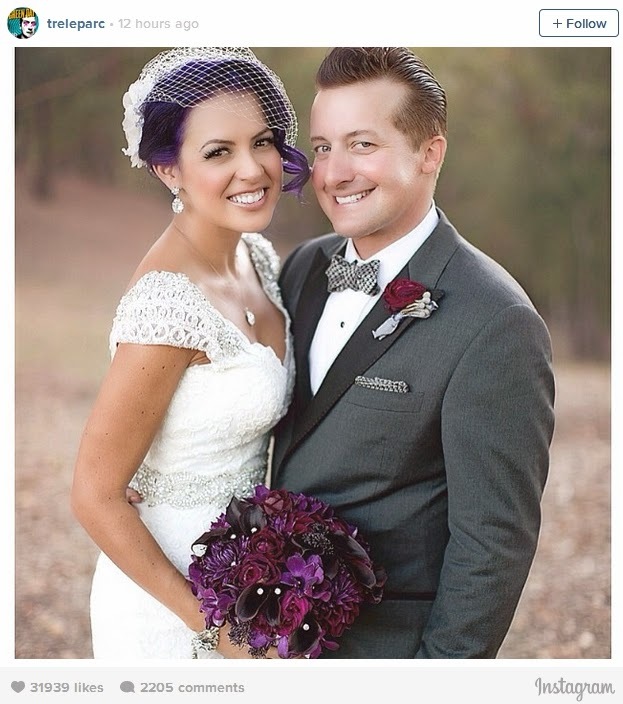 Congrats are in order as the drummer got married over the weekend! Cool posted a photo of himself and his lovely new bride Sara on his Instagram account, revealing the couple tied the knot on Saturday (Oct. 11).